We can’t help loving Monaco. For the longest time, it has attracted successful and famous people and has become the second home for many sportsmen and celebrities. In particular, tennis players live here or have once lived here. So, who can you bump into on the streets of Monaco? Marital status: married to Jelena Ristic since 2014. Jelena is a director of the Novak Djokovic Foundation. Winner of 15 Grand Slam singles tournaments Novak has long been a resident of the Principality. This Serbian tennis player moved here in 2000. Today he continues his career, and also actively helps the Princess Charlene Foundation as its ambassador. 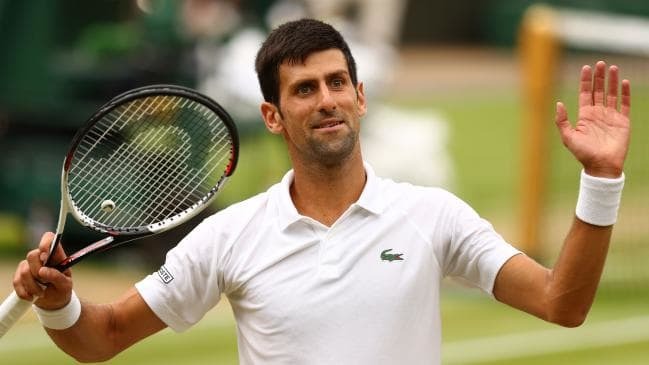 Novak’s fortune is estimated at 23.5 million dollars, placing him at 86th place in the Forbes’ list of the world’s highest-paid athletes in 2018. Novak settled in Monaco years ago. Here he opened his vegetarian restaurant Eqvita, which is located on Rue de Portier and has received many positive client reviews. Interesting fact: among tennis lovers, Djokovic is known for his parodies of other players. For the first time, he demonstrated his «acting skills» after his victory over Carlos Moya in the quarterfinals of the US Open Tennis Championship in 2007. Back then, it was Rafael Nadal and Maria Sharapova who became his «victims». That is why he has been nicknamed the «Joker», the word combining the Serbian name of Djokovic and playing on the English word «joke». 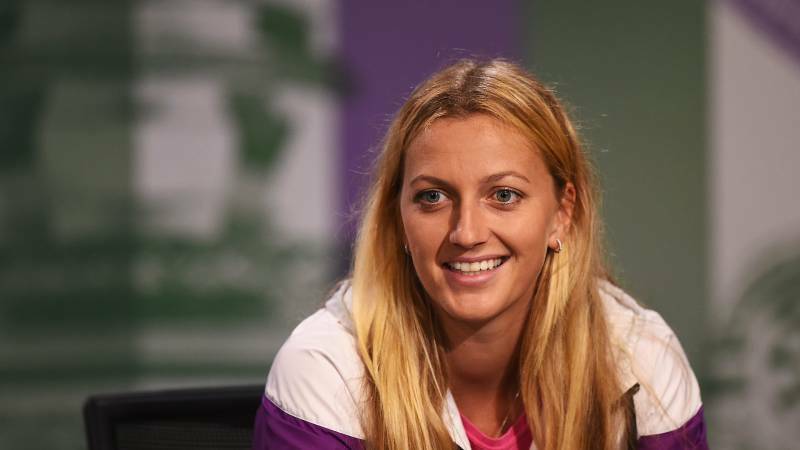 29-year-old tennis player Petra Kvitova also decided to move to Monaco and to enjoy all the pleasures of life in this country. However, her journey to obtaining Monegasque residency was not without controversy. In fact, after she won her second Grand Slam title at Wimbledon, her return home was unusually lacking in warmth. Social Democrat MP Stanislav Huml accused her of avoiding income taxes and suggested she should be deprived of her Czech citizenship. «I am not sure if it is worth moving to Monaco just to pay less tax when the Czech Republic actually helped her to achieve some of her success», the deputy said in his interview for Czech radio. Nevertheless, Petra did not change her mind and settled in the Principality. Interesting fact: in 2016, Petra was robbed at her apartment in the Czech Republic. The robber damaged her left hand (Petra is a left-handed player) while she tried to defend herself. She underwent surgery to repair the damage. 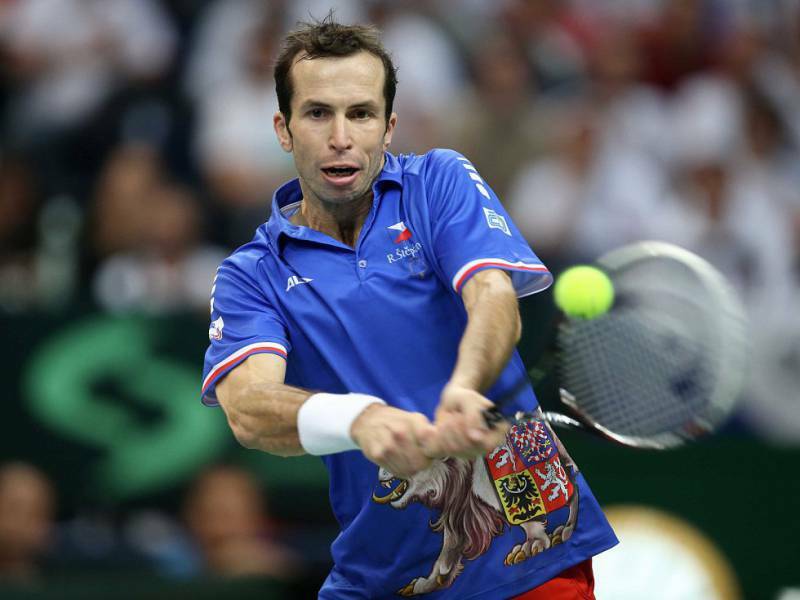 Radek Stepanek can also be added to the list of Czech tennis players who settled in Monaco. The winner of two Grand Slam tournaments, he began his career back in 1996. During this time, he managed to play against Roger Federer, Marat Safin, Christoph Rochus, Andy Murray and many others. Radek also has won bronze at the 2016 Olympics. Interesting fact: Radek is not the only athlete in his family; his cousin is the Czech football goalkeeper Jaromír Blažek, a UEFA European Championship semi-finalist. This Russian tennis player doesn’t speak too much about his place of residence. In 2015, Marat reportedly felt compelled to rent a hotel during the Rolex Masters tournament, although at that time he already had an apartment in the Principality. «Because the hotel room is larger than my apartment!», the tennis player explained. Interesting fact: in December 2011, Marat was elected to the Russian Parliament as a member of Vladimir Putin’s party United Russia. Marital status: married to Ester Satorova, a Czech model. The 33-year-old Czech tennis player also lives in the Principality. 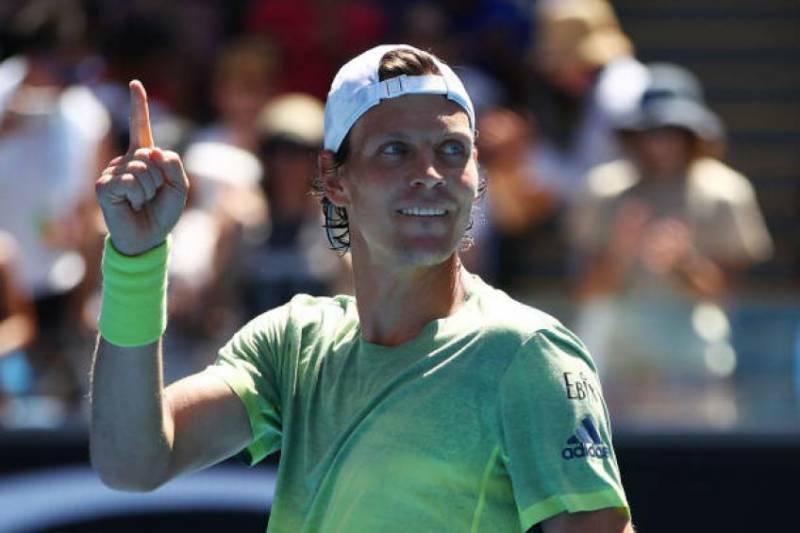 Berdych is a former No. 4 in men’s singles, following the example of his compatriots, choosing the Principality as their home. Now the Czech is training on courts with a beautiful view of the sea. Tomáš, who is a two-time winner of the Davis Cup, began his professional career in 2002, although he has been playing tennis since he was five years old. Interesting fact: Tomáš refused to participate in the Olympics in Rio because of the Zika virus fearing for the health of a future child. Marital status: single, dating hockey player Tomáš Plekanec. Another Czech tennis player has become the neighbour of Monaco’s famous tennis players. Apparently, this winner of four Grand Slam tournaments in doubles could not resist the opportunities she could have in our small Principality. In general, the former No. 1 in doubles enjoys her life in beautiful Monaco. 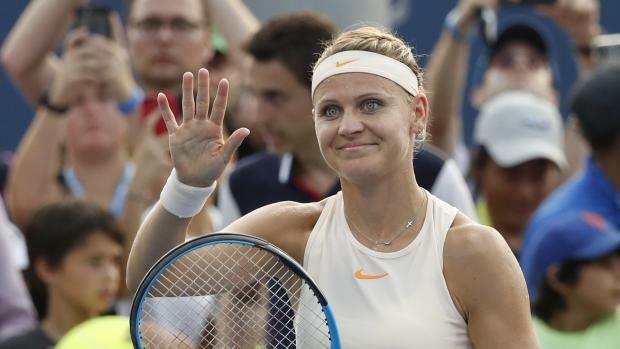 Interesting fact: in 2006, Lucie took part in one of the shortest matches ever; it was a contest which lasted only 55 minutes. Unfortunately, she was defeated by her colleague Sania Mirza (6:2, 6:2). Marital status: engaged to David Lee, a former NBA champion. 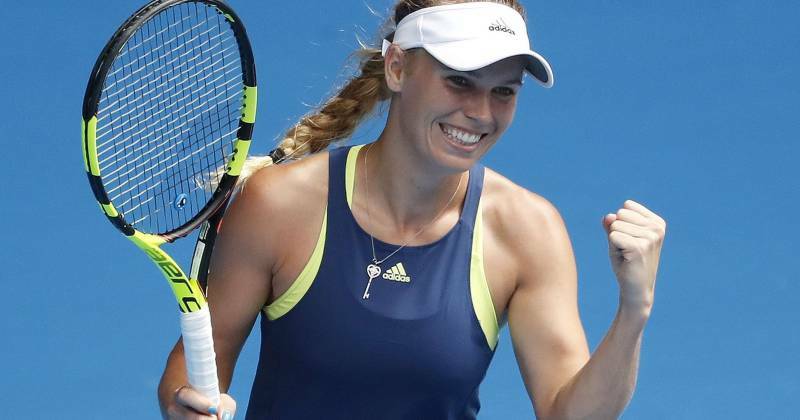 The Danish tennis player Caroline Wozniacki also lives in Monaco. The No. 2 in women’s singles began her career in 2005. Since then, the 28-year-old athlete has won 32 WTA tournaments, and was also ranked No. 1 in 2010. Her fortune is estimated at 13 million dollars. According to Forbes, in 2018, she was the second highest-paid female athlete. Interesting fact: in 2014, Caroline went through a painful and very public breakup. A week before the wedding, the golfer Rory McIlroy decided not to marry her. Caroline is now dating San Antonio basketball player David Lee. And it seems that things are going much better in her personal life. Marital status: dating model Danielle Knudson. The Canadian tennis player also moved to Monaco, becoming a resident of the Principality like his «colleagues» on court. Since 2014, permanent injuries have not allowed the tennis player to fully perform at tournaments. Nevertheless, subsequently, two years later, Miloš reached the final of the Masters series in Indian Wells, but lost to the finest racket in the world at the time, Novak Djokovic. In 2018, he returned to the court after another injury, but his return has not been easy. Perhaps his losses last year were due to lack of time preparing for the season due to injury. Interesting fact: in July, 2012 Miloš took part in the longest tennis match ever played during the Summer Olympic Games. His battle against Jo-Wilfred Tsonga lasted 237 minutes and in the end Milos lost (6:3, 3:6, 25:23). At the age of 26, this Australian tennis player lives in Monaco and is developing his sports career. Tomic has already managed to show promising results, having won two junior Grand Slam tournaments in singles and the No. 2 title in the junior rankings. 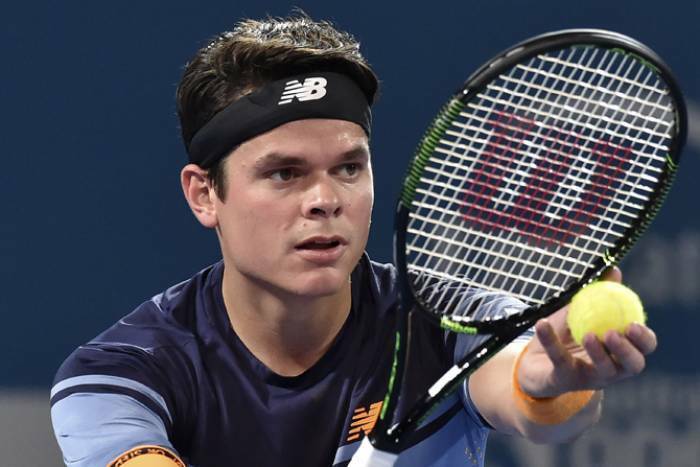 Having started his professional career at the age of 15, he has already played against Tomáš Berdych, David Ferrer, Jo-Wilfried Tsonga and other outstanding tennis players, earning a well-deserved place in the top twenty. Interesting fact: Bernard Tomic spent $ 50,000 on a party at one of the Melbourne clubs. 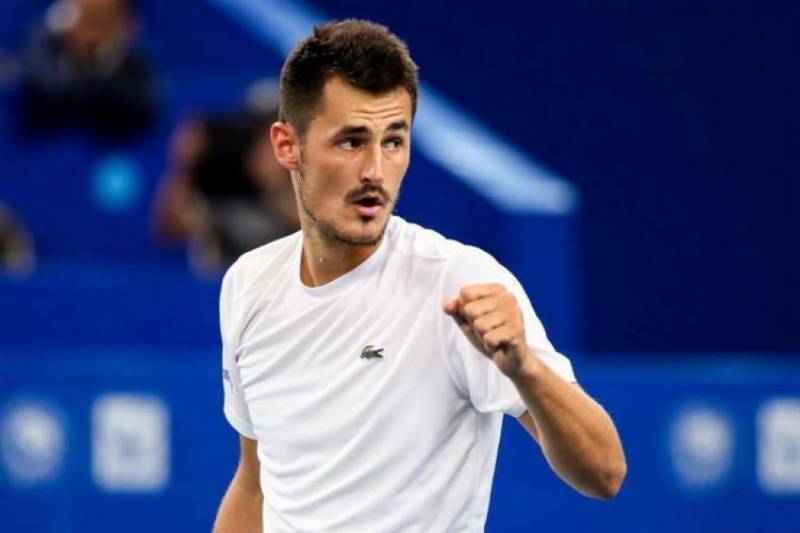 According to the Herald Sun, Bernard Tomic opened up about the party after his defeat at the beginning of the US Open: «When you have about 14 million, $ 50,000 is only about 0.36 % of it, so for me it is a small amount, even if for some people it doesn’t seem to be one. I earned this money. People think that I won the lottery, but this is not true». Marital status: reportedly dating the singer Nicole Scherzinger. The Bulgarian tennis player Grigor Dimitrov, who lives in Monaco, has quite an impressive list of achievements. The 27-year-old is winner of eight ATP Singles titles and was ranked inside the top 10 in ATP Singles. In 2017, his success led the tennis player to being ranked No 3 in the world. His fortune is estimated at 12.7 million dollars. Last year Grigor was ranked #7 in the list of the highest-paid tennis players, according to Forbes. Interesting fact: Grigor Dimitrov is the only Bulgarian male tennis player that has been able to win an ATP title in singles tennis. Marital status: dating former tennis player Olga Sharypova. Zverev is a German professional tennis player; he is the current «ATP Finals» champion and the winner of 11 ATP tournaments. Thanks to his hard work and talent, today, the athlete is No. 4 in the world. 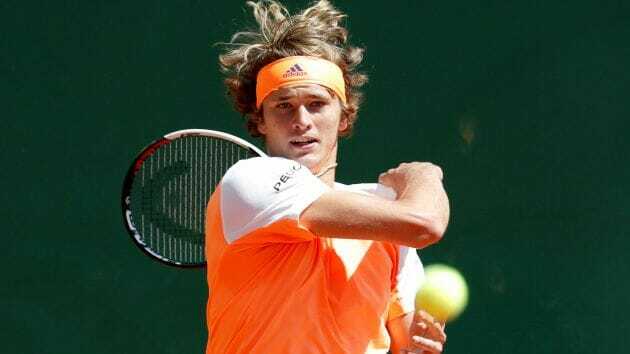 After he defeated Serbian Novak Djokovic in the ATP Finals last year, the Serb tennis player commented, saying that there’s no doubt Zverev «will be one of the favourites in every slam». Today, Zverev lives in the Principality, preferring it to his hometown of Hamburg. Interesting fact: in Alexander’s family, tennis is an integral part of life. Alexander’s older brother, Misha, is also a tennis player. It seems that both of them inherited this passion for sports from their parents. Alexander’s father moved from Russia to Germany in 1991. Alexander Zverev Senior, in addition to his wife Irina, was a professional tennis player and competed for the USSR team.